US blue-eyed Detroit soul group. Initally known as the Flaming Embers (with a "s" before 1968). 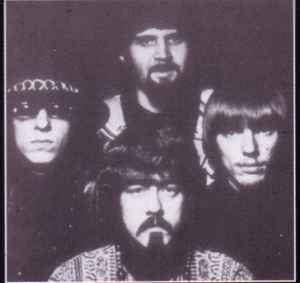 Band : Joe Sladich (g), Bill Ellis (pi), Jim Bugnel (bass), and Jerry Plunk (d). The group later changed its name to Mind, Body and Soul in the mid 70s.